Retirement means gaining more time and freedom, but it can also mean losing your dental insurance benefits. Unfortunately, your dental heath still needs professional attention even though you are no longer working. In fact, older adults are likely to face a variety of oral health problems simply due to their age. It becomes a problem when retirees are left without dental insurance and can’t afford a private plan. If this is you, simply neglecting your dental health care plan should not be an option. It is important to know that avoiding, neglecting or delaying your dental needs can lead to disruptive and serious consequences. Most oral health conditions don’t go away on their own. For example, gum disease and decay (two conditions older adults are susceptible to) can progress enough to cause tooth loss. Replacing a lost tooth requires a notable expense that could have been drastically lessened if dental visits were routinely kept throughout the year. Gum disease can also impact your heart health and contribute to diabetes and stroke if not addressed in a timely manner. There’s a lot at stake when it comes to your dental health, so giving up your dentist just because you don’t have insurance can be a serious mistake! Today’s dentists realize that many patients are without proper insurance coverage. In response, they may offer a variety of payment options or financing plans to ensure each patient gets the dental treatments he or she needs and deserves. At Gilreath Family Dentistry, we want to retain and accommodate patients who are retired and left without dental insurance coverage. Therefore, not only do we offer third party financing through Care Credit, but we’ve also launched a special membership club to simplify payments for preventative care. 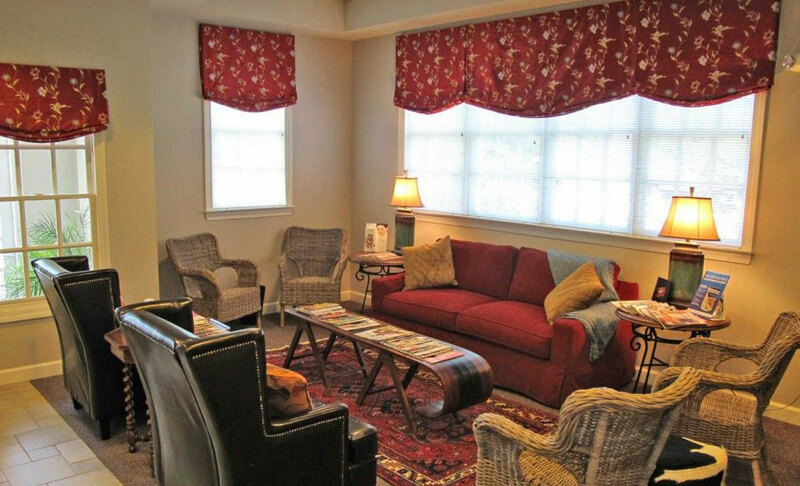 Our loyal members also save money on additional treatments and procedures they may need as an aging adult. 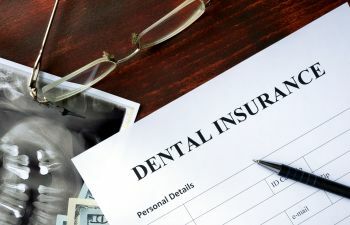 If you don’t have dental insurance, you’ll want to do all you can to avoid the need for restorative dental treatments or tooth damage repair. There are countless ways to protect your teeth at home, including wearing a mouthguard if you grind your teeth or play sports, using your teeth for chewing instead of opening packages, and maintaining a diligent oral hygiene routine. To avoid additional trips to the dentist, brush your teeth twice a day for two minutes each session. Floss daily – don’t give excuses! Up your hygiene game by investing in an electronic toothbrush and/or water flosser, as these can ensure your mouth is getting as clean as possible, even if you begin to lose dexterity or coordination with age. Lastly, consider adding a fluoride mouthwash to your nightly routine. It shouldn’t be difficult to get the dental procedure you need done, even without insurance. If you’re in pain or just need a procedure taken care of, you can see a dentist with no insurance. No insurance? No problem. Call Gilreath Family Dentistry today to learn more about our valued membership plan for patients who aren’t covered under a traditional dental insurance plan.